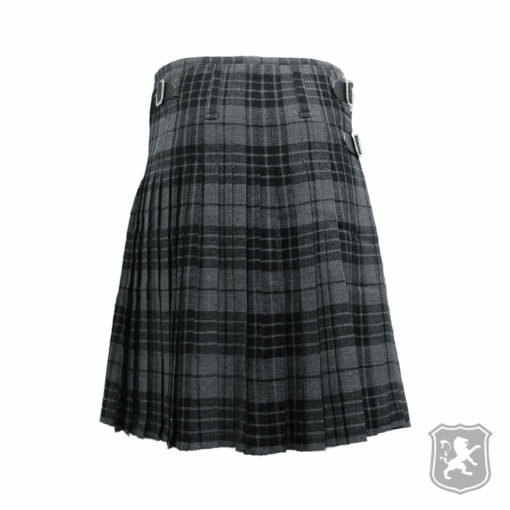 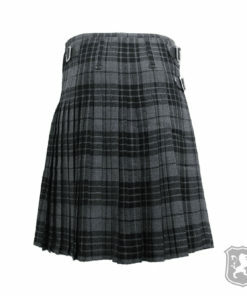 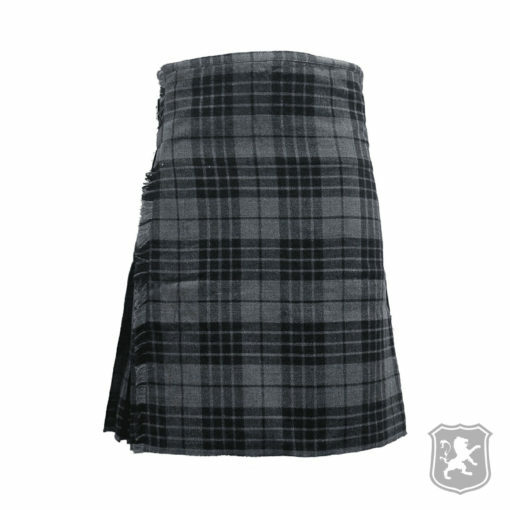 The Hamilton Grey Tartan Kilt is a kilt that is made out of Acrylic Wool fabric. 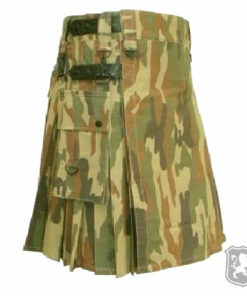 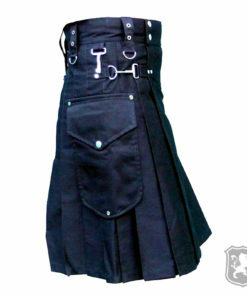 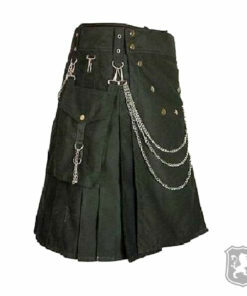 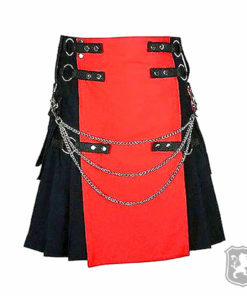 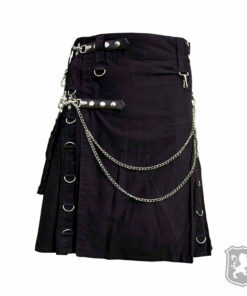 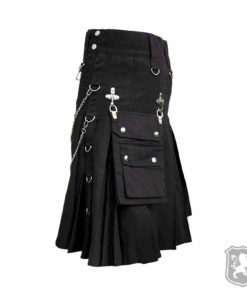 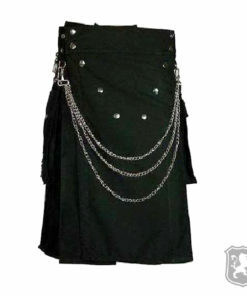 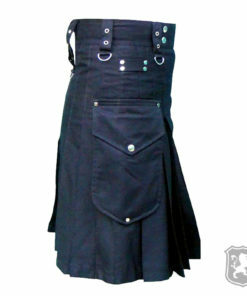 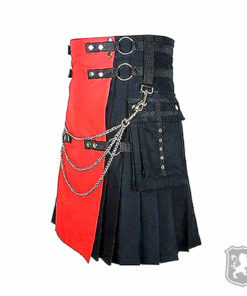 This kilt comes with two leather straps and chrome metal buckles that provides proper adjustment of the kilt. 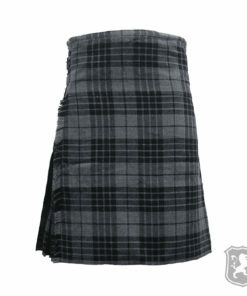 The tartan used to make this kilt is known as Hamilton Grey which is a type of high quality tartan. 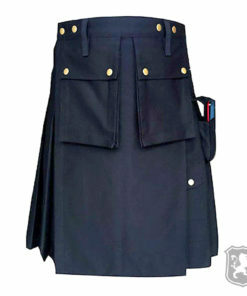 On the front of the kilt you will see that it has a simple traditional style like our previous scottish traditional kilts. 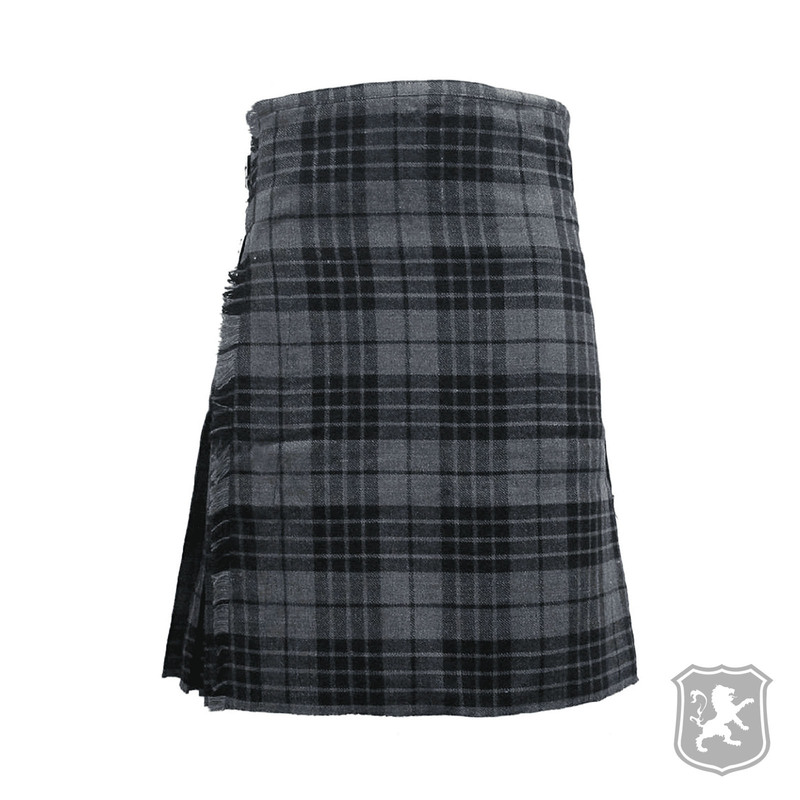 It has a plain front apron which falls perfectly. 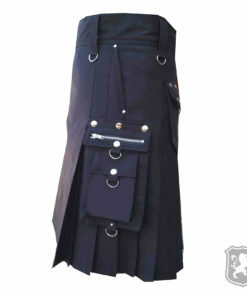 On the side of the kilt, it has two leather straps and two metal buckles that allows you to adjust your kilt properly and wear it comfortably. 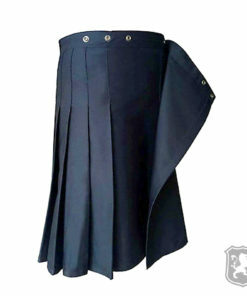 The pleats are sewn deep at around 2.4 inches deep. 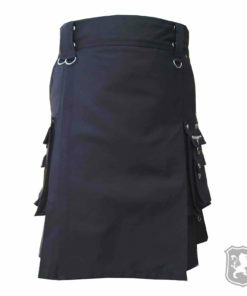 However, it is totally customizable according to the requirements of our beloved customers.